Welcome to the show notes for the fifth episode my podcast, Clean Eating for Women. 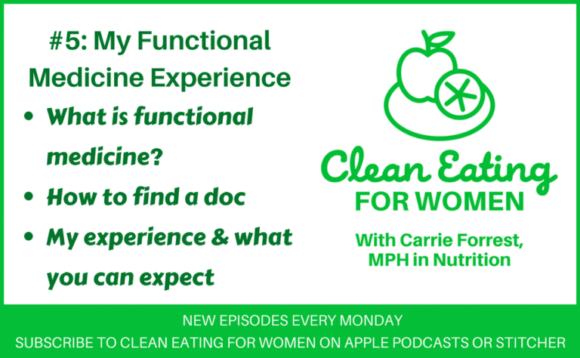 Episode #5 is all about functional medicine and how it fits in with my health journey. 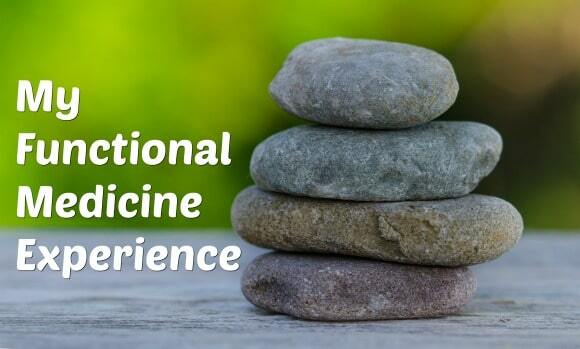 Functional medicine is essentially finding the root cause of health problems. For me, that meant digging deeper to find the causes of my migraines, anxiety, autoimmune disease, instead of just taking a prescription drug. My comparison of “regular” doctors with my functional medicine experience. It’s like night and day! The types of tests you might get done through a functional medicine practitioner. I’ve done everything from dried urine tests to blood tests to breath tests to stool testing. Fun, ha! Some pros and cons of going this route. The biggest benefit I’ve seen is actually addressing root causes; the biggest con is that it can be expensive, especially when insurance doesn’t cover many of the visits and tests. I share more in the episode, so please give it a listen and let me know your thoughts in the comments! That’s so great to hear, Renee. I’m doing SO much better now that I’ve found the right support team. 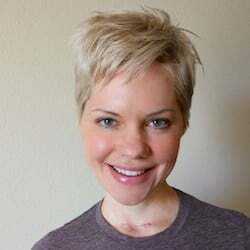 YOUR amazing posts and recipes are part of that; I’m so glad to know you through our health-oriented virtual community. XO. Sounds like a great resource! Finding a good practitioner is such a life changer when it comes to your healthy journey. Very cool! I’m working with a functional nutritionist right now, she’s great! I’m SO glad you found this kind of knowledge and support! It’s what I’ve needed too, and continue to need. Amen and yay! I always recommend functional medicine when I see people struggling with their health and getting negative responses from their doctors who don’t even consider lifestyle or diet let alone digging deeper. You’re an inspiration! I’ve thought about finding a functional nutritionist myself. Seeing a “regular” doctor can be frustrating when they know nothing about nutrition. Thanks for sharing your experience! Thanks for sharing all your hard earned knowledge, it’s so frustrating to have to dig so hard for answers, but it’s always worth it with every little bit you gain to feel better! Fascinating podcast Carrie, so lovely to hear your voice! Very informative and I’ll def send this to a friend who is looking into using a functional medicine practitioner. It’s so lovely to hear your voice ! Love the podcast as well. Can’t wait to hear the next episode ! Oh thank you, ChihYu!!! I so appreciate the encouraging note. XO. Love functional medicine doctors, I find them to be like investigators who will work with you! So glad you found a good one! I am so glad that functional medicine is growing in popularity and demand. It makes so much sense for so many people! I love functional medicine. Such a practical and smart way to look at health and wellness. It just makes sense. I need to listen to this! I’ve been wanting to look into functional medicine! It’s been life-SAVING for me, Becky. I’d love to know your thoughts on the podcast. XO.